Congratulations! You're now a geocacher! Welcome to the wonderful world of Geocaching! 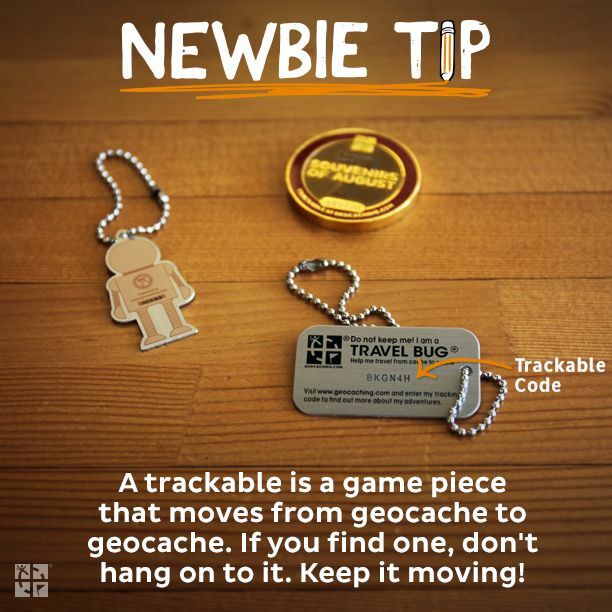 Geocaching 101: A frequently asked questions guide to help you navigate your geocaching adventures. 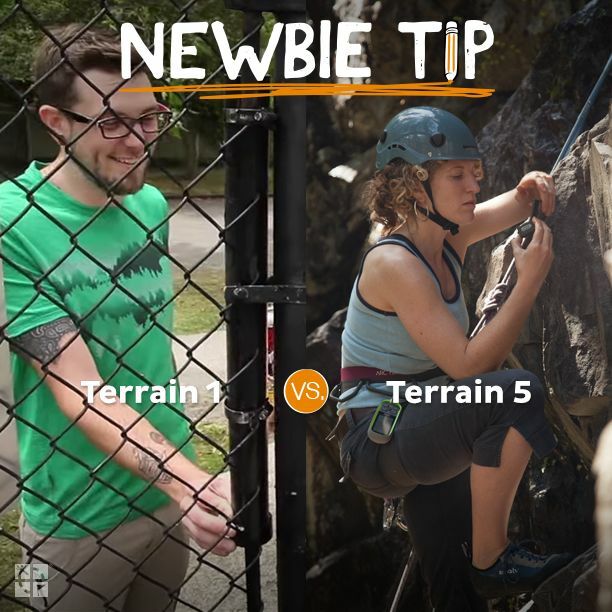 Geocaching Blog: Full of great articles, tips, tricks and things to know whether you've just begun or your a veteran player. Stay in the loop on the official HQ news! Newsletter: Check out the weekly newsletter! Click the link to make sure you're getting our newsletters that are full of upcoming promotions, contests, new souvenirs and more. It's the best way to stay tuned for exciting new things. Geocaching Forums: Connect with other geocachers around the world! Browse various topics, get answers to your burning questions, or start a new thread to learn more from your fellow geocachers worldwide. Help Center: Still have questions or need help? Check our comprehensive Help Center or shoot us an email. Our awesome Community team will answer your questions in a jiffy! We can't wait to hear more about your adventures in geocaching! Stay in touch and never hesitate to write to us with questions!